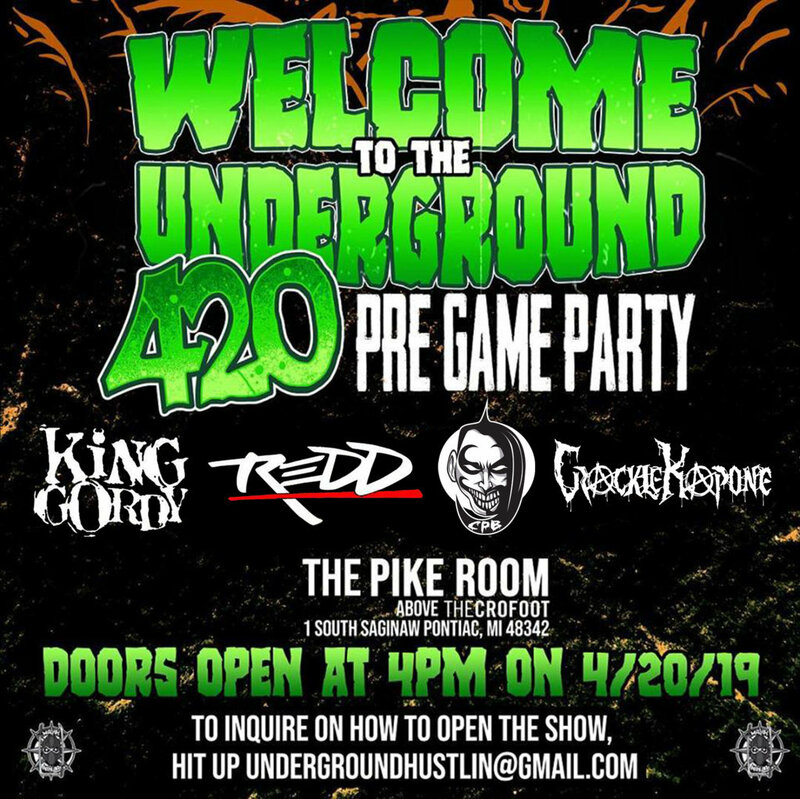 MNE presents the Welcome To The Underground 420 Pre Game Party! Doors open up at 4 PM! You can open up for this show! 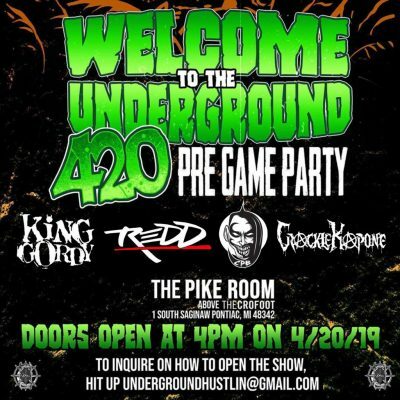 For details, hit up undergroundhustlin@gmail.com!